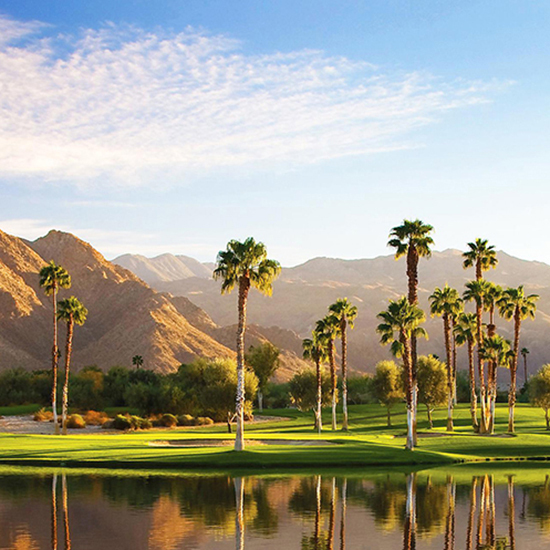 With desert sunsets, stunning mountain views and year-round temperatures that hover between “perfect” and “ideal,” it’s no wonder that Palm Springs was long the hideaway for Hollywood’s Old Glamour elite (and those retired folks with Buicks the size of small countries). But while on a recent trip to this arid Southern California city, we were pleasantly greeted with a very chic, unexpected scene. We encountered amazing meals (rock-shrimp-stuffed chile rellenos at the Adobe Grill), creative cocktails (jalapeño-cucumber margaritas at Matchbox), stunning modern architecture and a host of amazing outdoor activities that don’t involve golf (but there’s plenty of that, too, if your heart desires). What converted us? 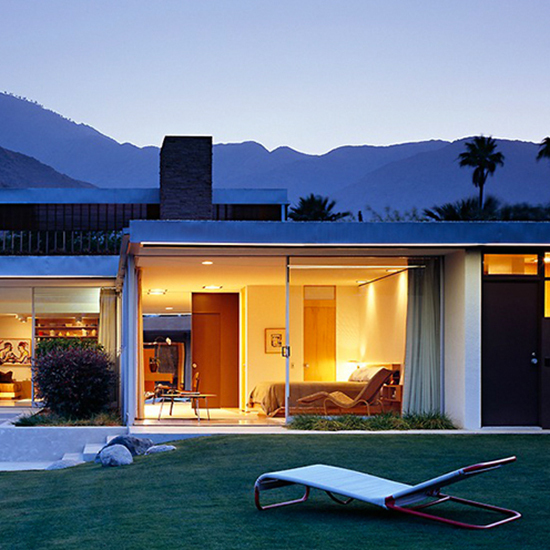 Read on to see the eight reasons we think Palm Springs is the old new travel destination. And why you should book your winter escape, stat. And oh so luxurious. If you do only one thing on your escape to Palm Springs, let it be whiling away an afternoon at one of the area’s award-winning spas. Specifically, the mud-bath treatment at Two Bunch Palms: 60 minutes of soaking in mineral-rich clay, followed by a healing arnica and wild sage body wrap. So many gorgeous, beautifully manicured, iconic resorts abound, it’s hard to choose just one. 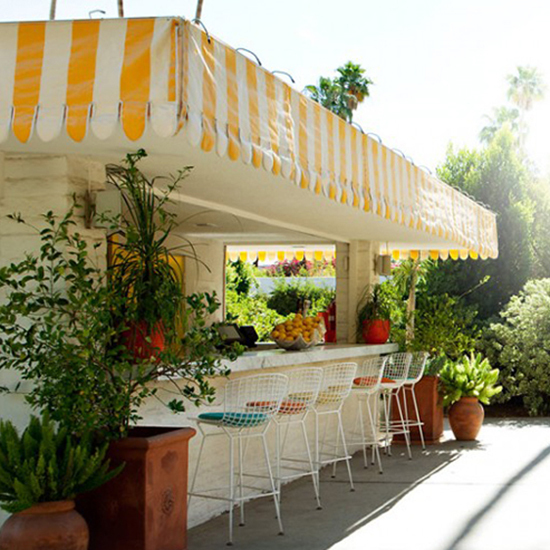 Might we recommend a Palm Springs hotel tour? 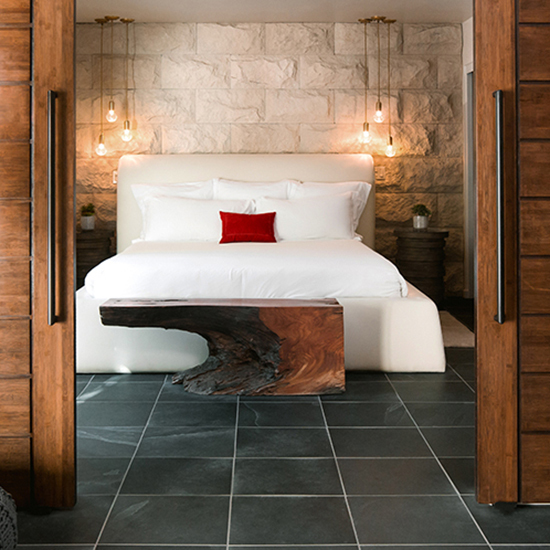 Check into a Kelly Wearstler-designed villa at the Avalon (The “Siesta o’Clock” package means afternoonchicharones and a bucket of beers). Borrow one of the house’s Solé bikes and cruise over to the Jonathan Adler-designed Parker for a drink at their swinging ‘70s bar (fair warning: hanging rattan chairs + cocktails = dangerous). Come morning, call an Uber and head to the Ace for a date shake and sweet corn fritters with poached eggs. It’s not really an “escape” if you’re stranded in an airport on a four-hour layover. Consider the convenience of a singular flight, like JetBlue’s nonstop service from New York-Kennedy direct to Palm Springs International Airport. 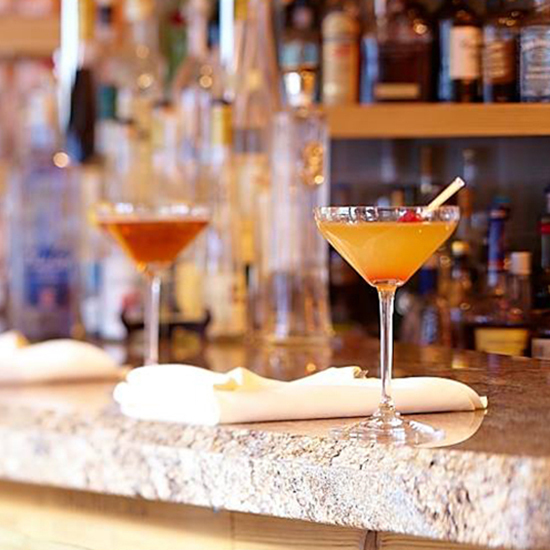 In just six hours, you’ll leave that typical Northeast “Snowmageddon” in the dust…and be sipping margaritas alfresco. Sure, the popular indie music festival draws thousands of celebs and influencers (not to mention off-duty models and Instagram stars) to the desert every year. 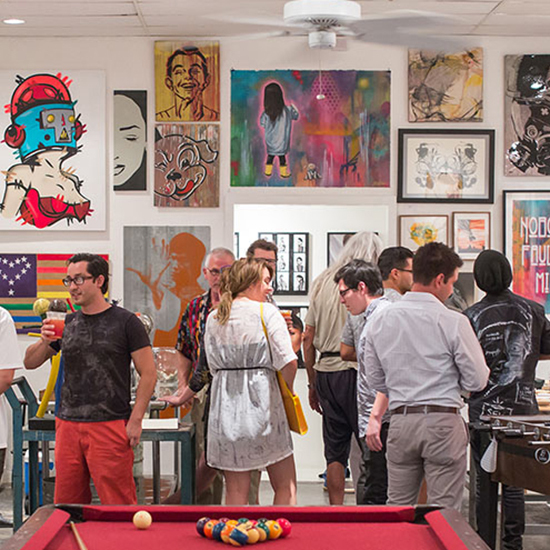 But the city also hosts other top-notch cultural events, like its own Fashion Week (the largest on the West Coast), the Palm Springs International Film Festival (hobnob with Hollywood heavy hitters like Michael Fassbender and Brie Larson) and a monthly art walk in the city’s lively Backstreet Art District. Want a break from the hubbub of pretty people and pool parties? Hit the trails: Palm Springs offers some of the best access to nature you could hope for. 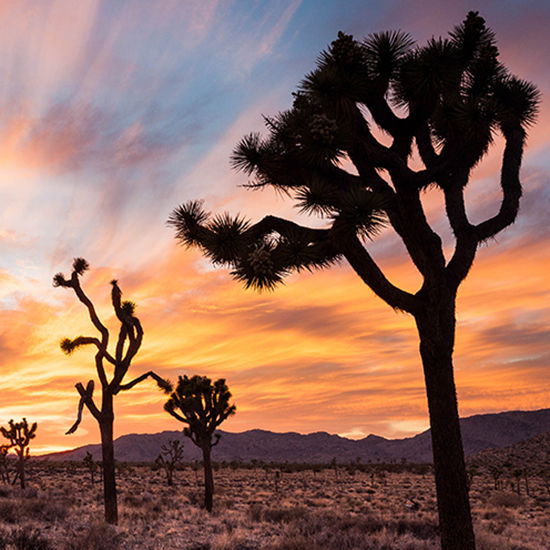 Joshua Tree National Park is less than an hour by car and offers some of the country’s best stargazing (in more ways than one: Leo DiCaprio has been spotted with his telescope here), horseback riding and hiking. If you prefer to admire nature from the comfort of an air-conditioned gondola, hop on the Aerial Tramway. A gourmet meal awaits you (and at 8,500 feet, a dusting of snow, too).